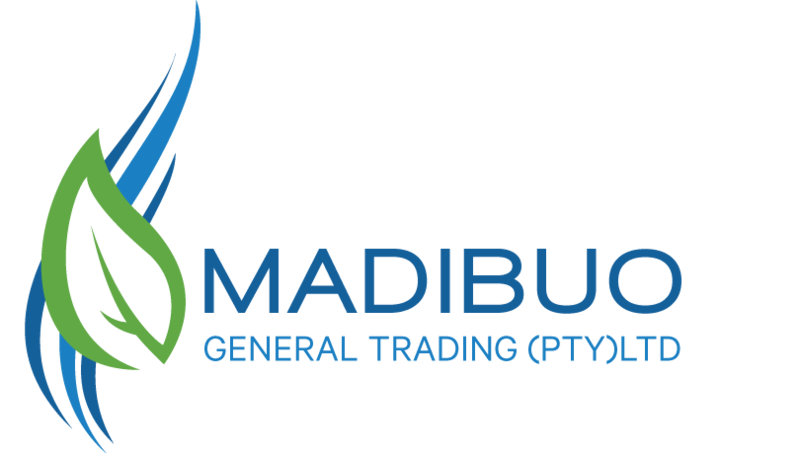 Madibuo General Trading is a 100% black and female-owned company registered with the CIPC in 2013. 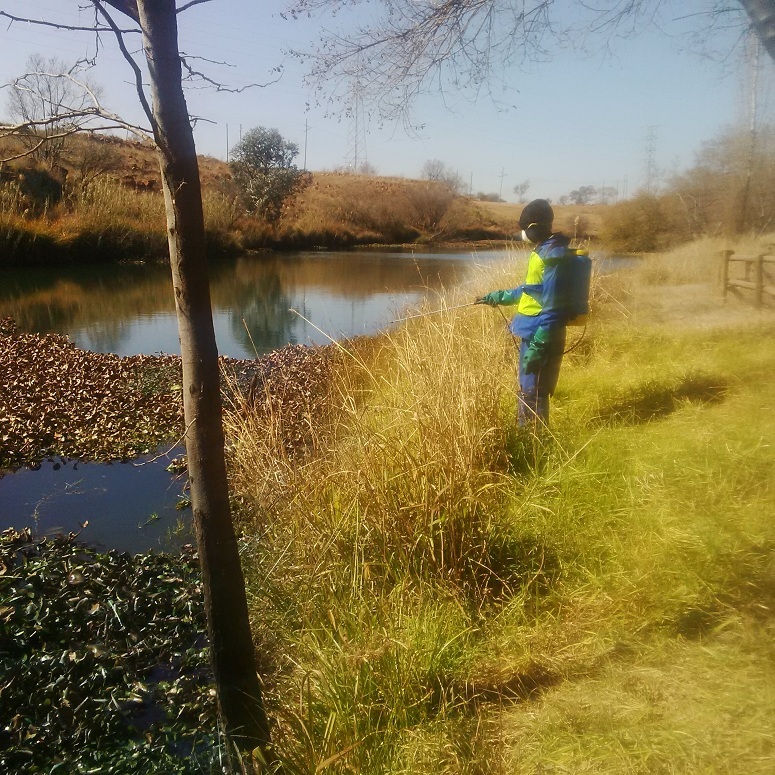 It is a community-based enterprise operating in the Tshwane Region of the province of Gauteng. It was founded with pure aim of reducing the cost of environmental control and maintenance. We specialize in the Aquatic sector. Our benchmark is to take the entire market by storm with our high quality solution for the invasive alien species and plants. With the correct and deep understanding of the market, we have been successful in growing into a sustainable entity within a short period of time. Our solution is rooted in the bottom-up approach derived from the diverse cultures observed in our communities. We are mastering the structural challenges of water resources and access by operating in the originally brutally volatile market and proud to be equal players. We have enough capacity to execute any project with precision while complying with all the relevant regulations. Our dedicated team is adequately skilled and receives in-service training from time to time to ensure sustained excellence and satisfaction. Over the short period of our operation we have already built a trustworthy brand with high recall value to our clients. Miemie Mthimunye, the owner of Madibuo General Trading is a renowned social entrepreneur from a small township of Zithobeni near Bronkhorstspruit. 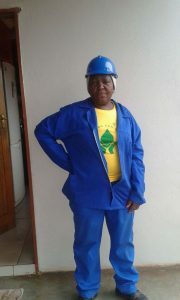 She always had a passion to contribute to natural conservation hence pounced on the opportunity to participate in the Working for Water programme in late 2012. She then decided to start her own company with which she can preserve the environment and provide job opportunities to the community in particular the most under-privileged. She has gained vast experience in the field and acquired among others, skills in First Aid and Herbicide Applicator. She has a great sense of humor and a touching personality and is highly self-motivated and result-driven. Always investing in team building and hard work to get positive results. She is always an inspiration to the community she lives in. 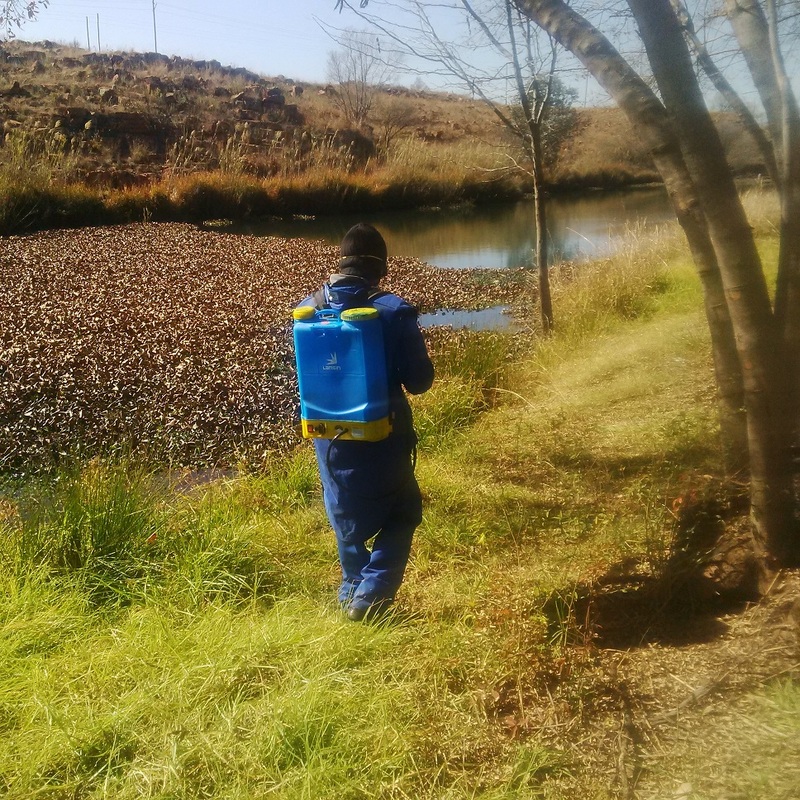 The company is the beneficiary in the Gauteng Enterprise Propeller’s BDS programme. We received the most essential equipment and material through the Township Revitalization and Business Development Support Programmes. We are already utilizing them to our advantage by undertaking multiple projects and employing more people. We also acquired critical business management skills in Basic Sales and Marketing and bookkeeping and Accounting. The skills are going to help us to deliver an excellent service to our clients and further grow our company. We are proud to be supported by GEP. To build a trusted brand in the environmental management industry. Make the community aware of the plight our environment is facing and inform them how they can change it through daily activities.